A very sound consistent filly having run 17 times in her life so far winning 3 times and showing her mark to be in the region of 75 on the level. 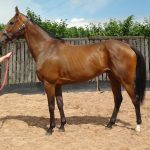 With the dry summer we have had, the ground has been against her although she did win on good ground at Thirsk in July showing determination in abundance under top weight. 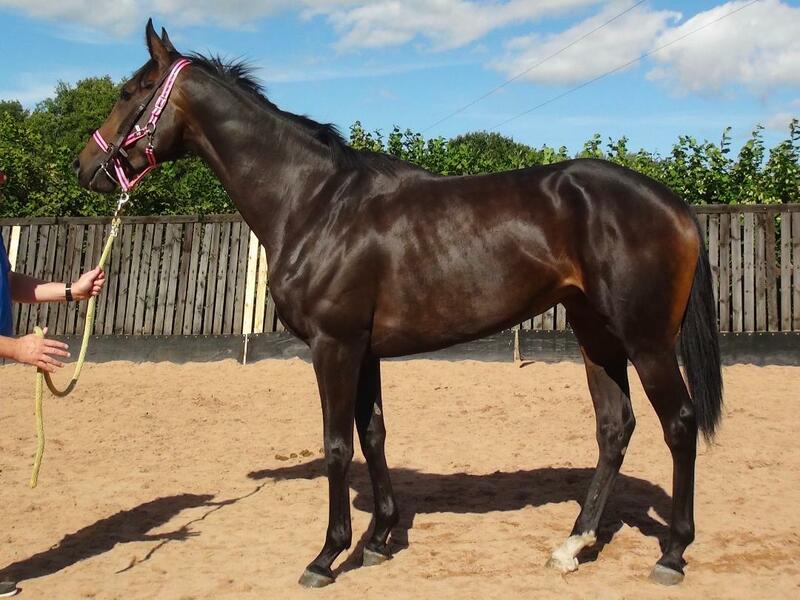 She has been schooled at home and will be a lovely consistent filly to have some fun running throughout the winter.